Welcome to the 2014 Team Championship Outdoor National Series presented by Race Tech Suspension, PanicRev and DX3 Jersey Lettering! Prize: The winner of the Triple Crown Challenge will have the option of getting their name/number printed onto their jersey by DX3 for FREE, if they decline they can pick to have a T-Shirt. Reminder to the winning players: You must pay for shipping if outside the United States. 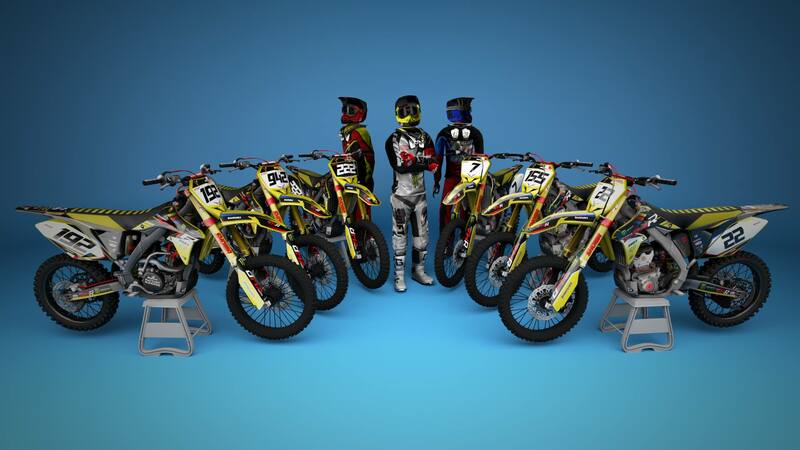 Teams will consist of a max of 6 riders, amount of riders in each class does not matter. The teams three highest finishing riders in the 450 class will receive points, and the top two finishing riders in the 250 class. Overall's determine which riders on your team will receive points, not individual motos, and based on the order that riders and teams finish, points will be awarded AMA style to the overall standings. There will be a 250, 450, and Overall Team Championship, but prizes are only for the Overall Team Championship. Download Team Tagger Designs Skins - Keep .saf's in folder! Last edited by Ddavis on Fri Aug 08, 2014 5:18 am, edited 72 times in total. Team Launch Designs added to original post. Jlv for Unlocking this Topic and being a Boss! 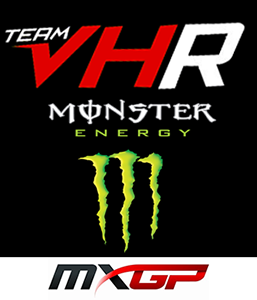 Team VHR Monster Energy added to original post. Bump and reminder for teams to enter their rosters here in order to be eligible for the team championship. The team has 5 rider in the Amateur Classes. We just finish 2014 SX on EMF. Not so well as we wont, but anyway. And we only start going seriously. All that it is necessary for us these are trainings. 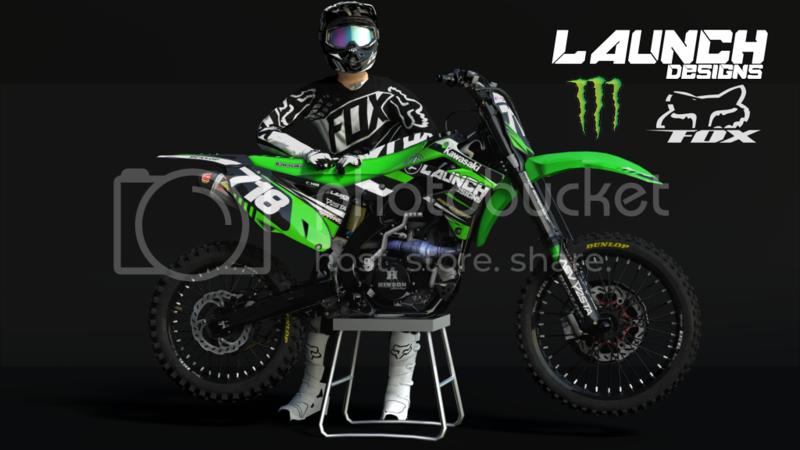 Download our skins and you look at us on the Outdoor races. - And all i've forgot. Team KTM Racing Ukraine/Russia has been added to original post. Reminder: This is for the Race Factory Gaming Championship. Not EMF, so if you are an EMF only team then PM me and I'll remove your team if you have no plans on racing the American series. Ddavis wrote: Reminder: This is for the Race Factory Gaming Championship. Not EMF, so if you are an EMF only team then PM me and I'll remove your team if you have no plans on racing the American series. We have plans for all competitions and all rounds! Bump, remember to submit your teams and skins in this thread! Elite Decals added to original post. 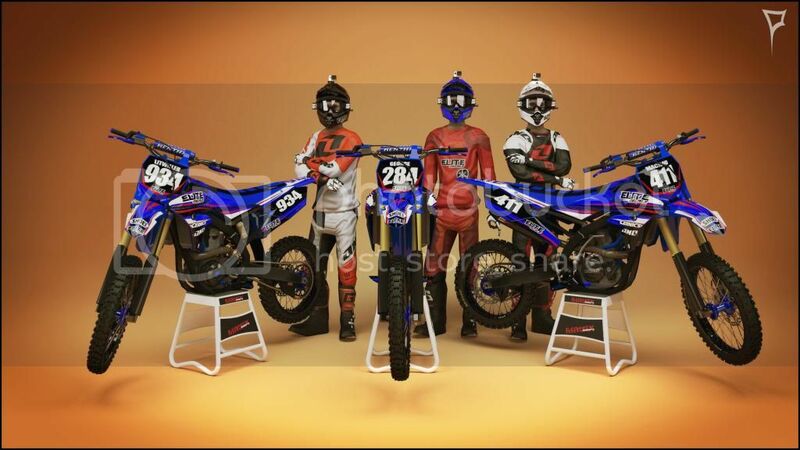 This will be our team for 2014, we will race some EMF and some RF's races. So hope we will make some results thats good! P2sta Making the cool render. JLV/Josh Vanderhoof - For just making the game. NB! For your own safety please dont ride our bikes or gear online, its for you to see us railing it online and having a nice look. We have put a lot of time into it and effort. Download to see us online. Team MotoUnit added to original post. There will be no deadline on entering your teams into the team championship, but if you decide to enter your team a few rounds in, points will not be added from previous rounds. You are allowed to drop riders from your roster, but you can't add riders to your team.